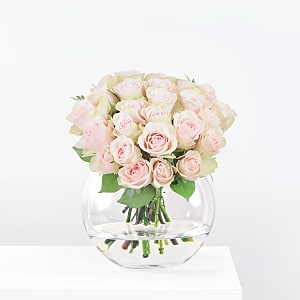 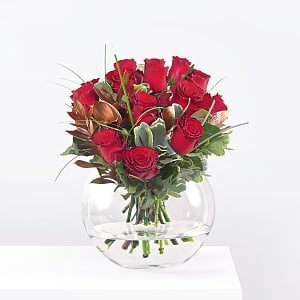 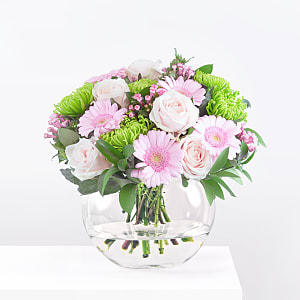 Our beautiful blooms are delivered on a next day service, 7 days per week. 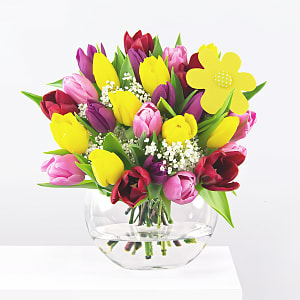 Need flowers tomorrow? 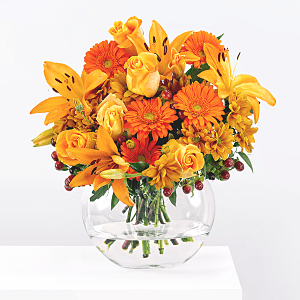 We've got you covered! 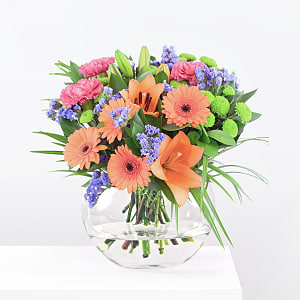 Simply place your order before 10pm and have one of our fresh bouquets delivered to any loved one, doorstep or workplace in the UK, on time and beautifully presented. 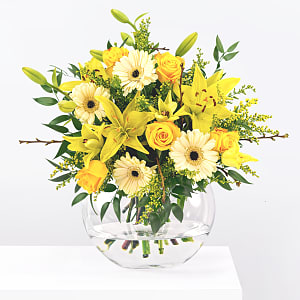 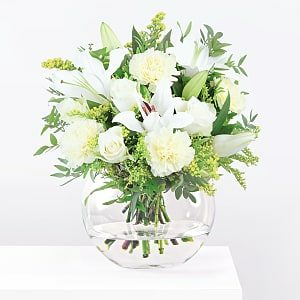 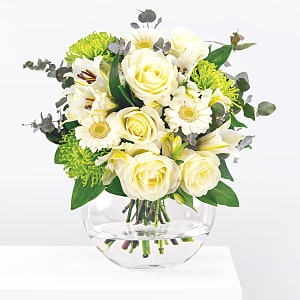 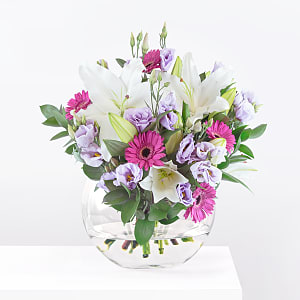 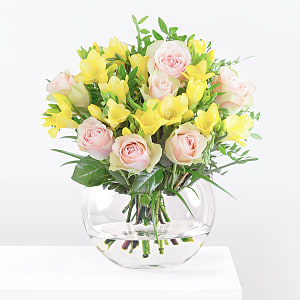 Our bouquets are lovingly prepared and packaged by skilled florists. 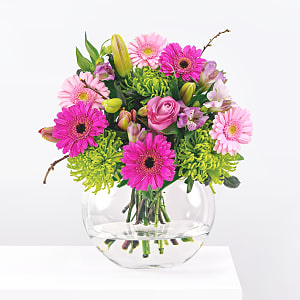 Whatever the occasion, flowers are the perfect way to say you care.